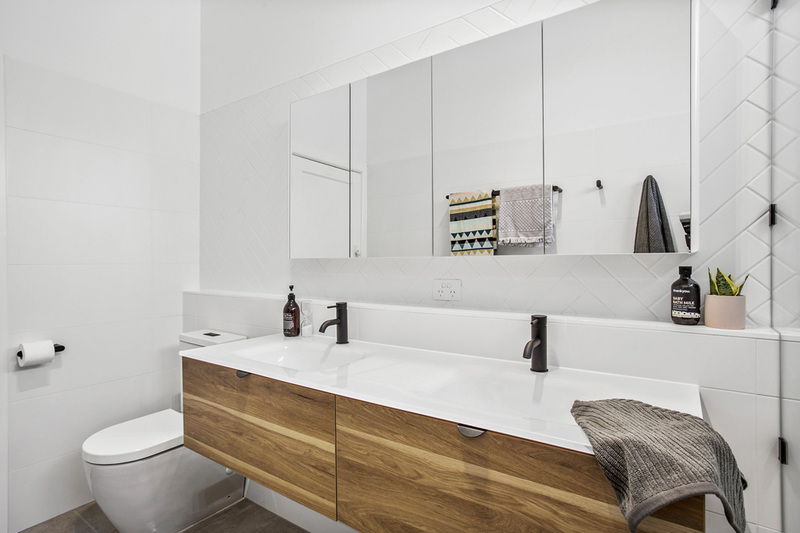 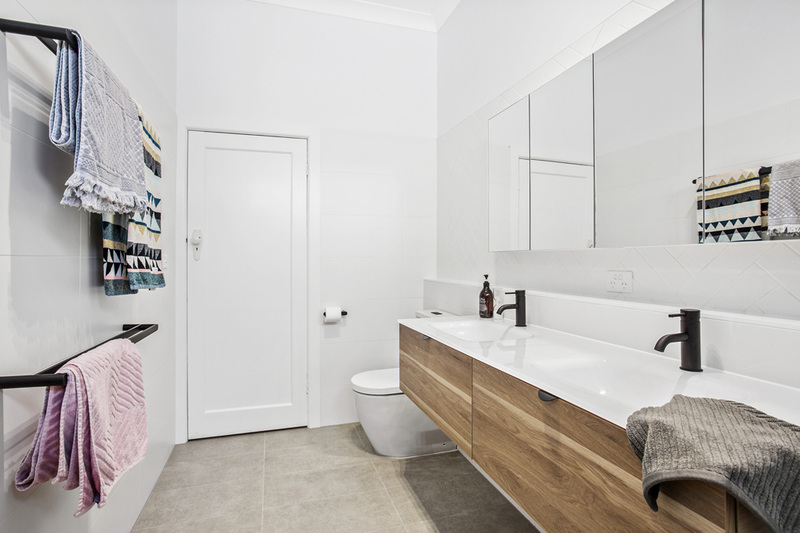 This bathroom was the second renovation we have undertaken for our thrilled clients. 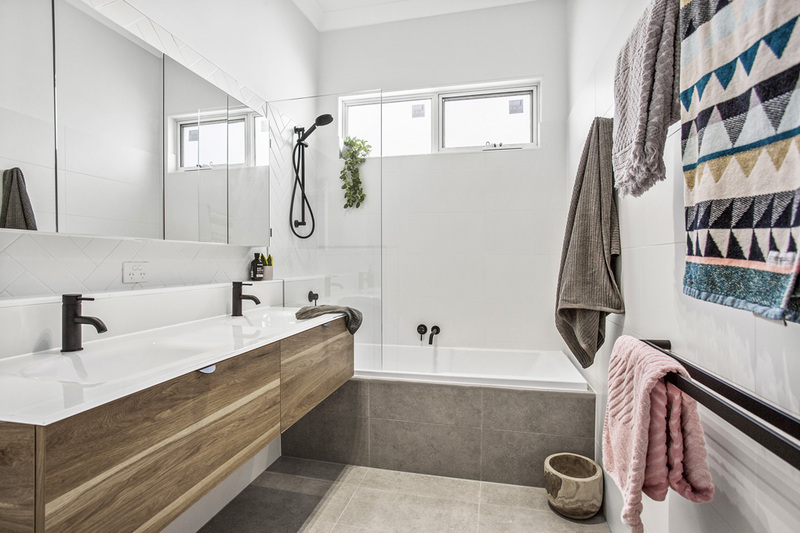 This time we were tasked with renovating the family bathroom, our goal was to create an open, functional space. 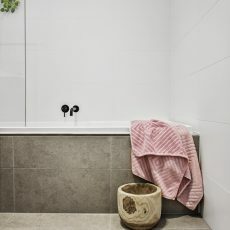 Our clients have a very young family, so a bath was a must! 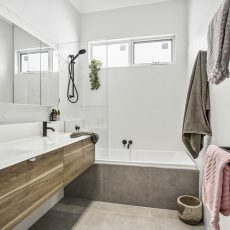 We designed the bathroom to have an open space to be able to bath the kids, keeping it inviting enough for the parents to relax. 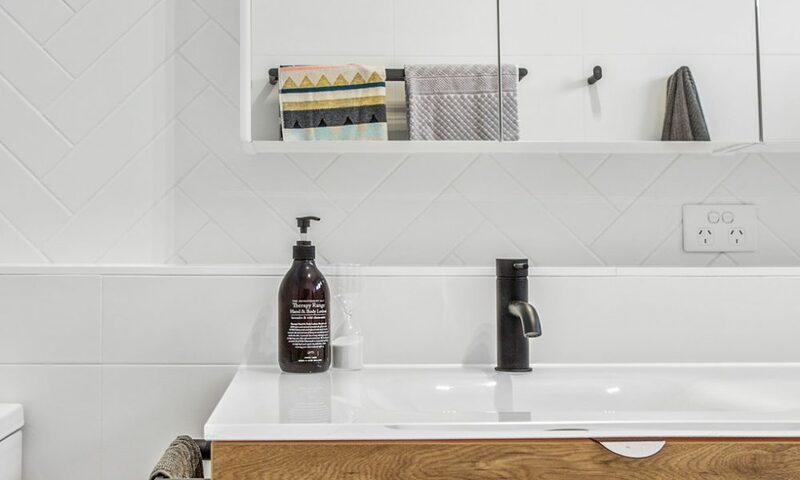 We ventured back to Highgrove bathrooms who sport a large range of matt Black tapware. 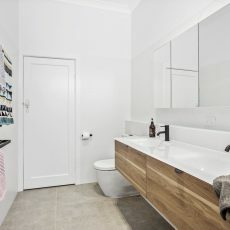 Whilst at their showroom we were able to source the beautiful Eden timber vanity. 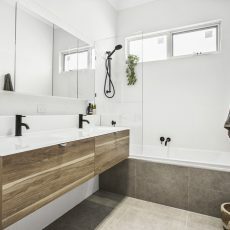 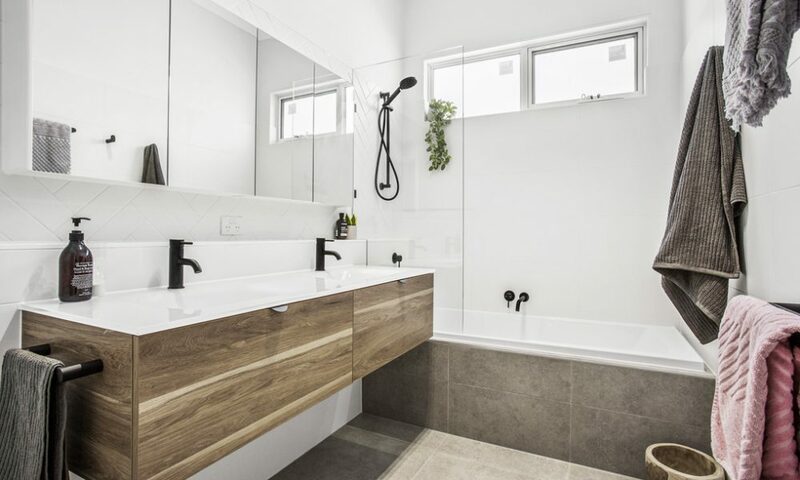 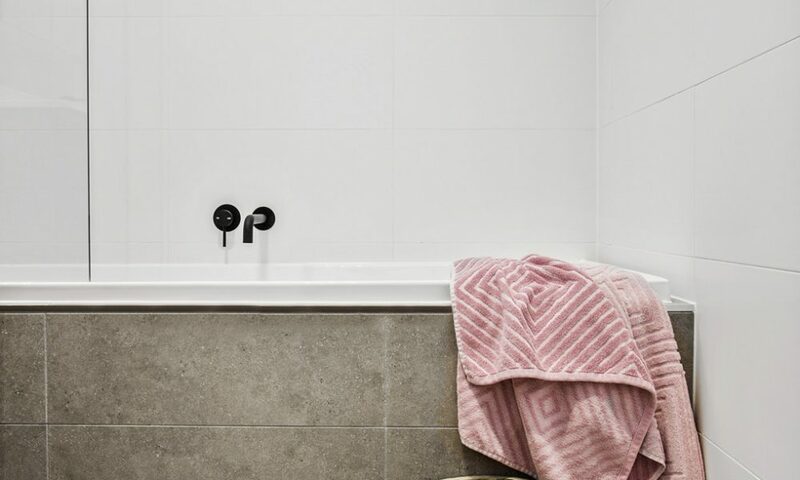 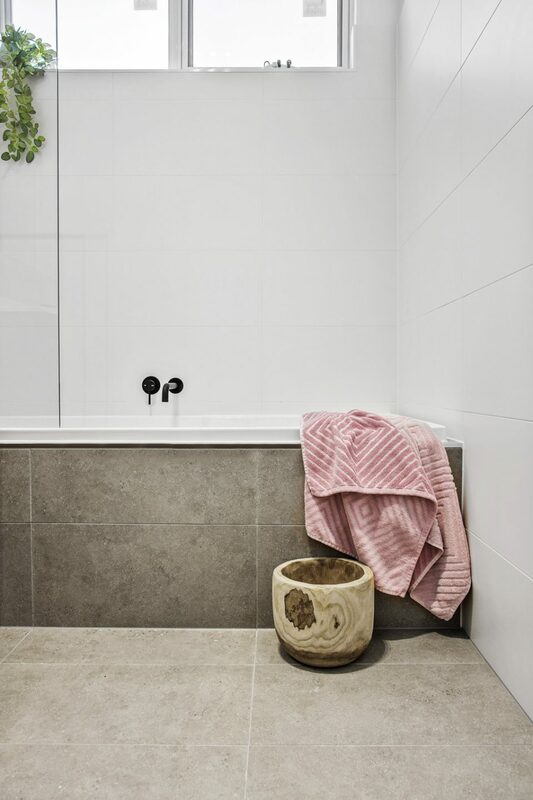 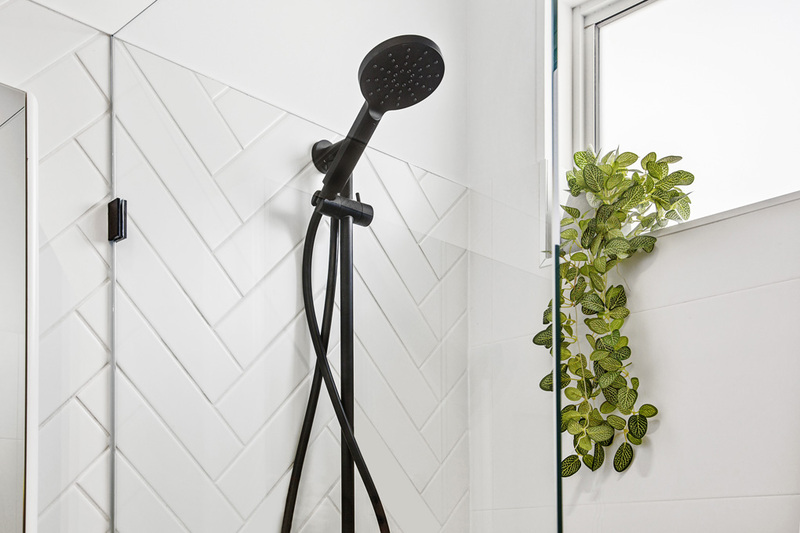 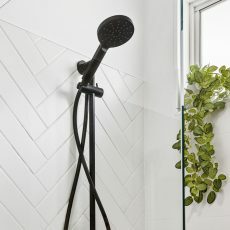 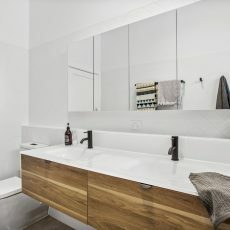 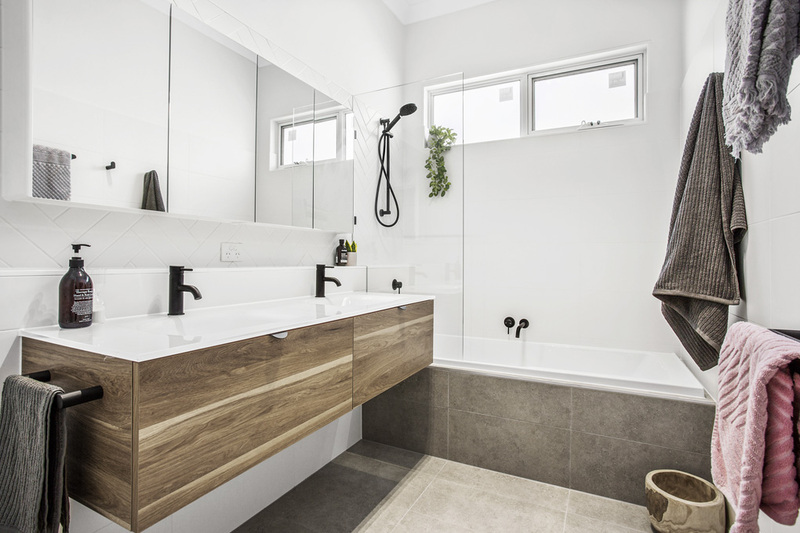 See more or our amazing bathroom transformations or visit another thornbury bathroom renovation here.